: 2 designers, 5 paper pattern engineers, 10 sample makers who can make 100 samples per month. : One sales manager + 4 sales representatives whose annual turnover can surpass 5 million usd. 4. Tmall: One manager+4 customer services whose annual turnover can surpass 320 thousand usd. 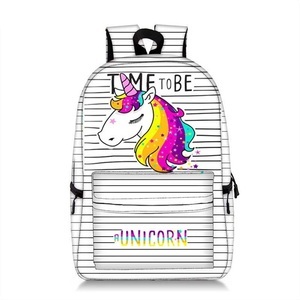 Dongguan Xinjifu Plastic Product Co., Ltd.
Yiwu Zuoer Apparel Co., Ltd.
And we will assist the customers to develop samples with the customers' own ideas or design. 3. Size can be made as our requirement9 Yes, we could make reasonable size for you. 4. Can you make the logo as our design9 Yes, the logo can be made as your requirement. About us Q:Are you a plush toy manufacturer or a trade company9 A:We are not only a trade company but also a manufacturer, we have been in the plush field for more than 14 years. Q:What are your company's main products9 A:We mainly produce plush stuffed toys, plush cushions, plush blankets, finger puppets, etc. About the quality Q:How do you control the quality9 A:Our factory has 14 years experience in plush toys manufacture. 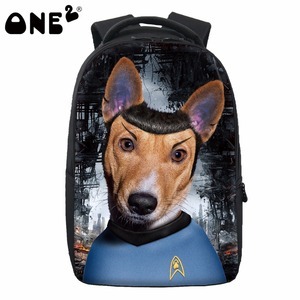 Supercute 2016 cute pet design backpack for kids Packaging & Shipping Item No. 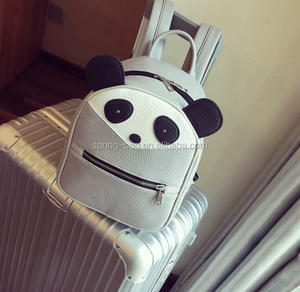 SF036 Item Name Cutepet Backpack Brand SUPERCUTE &reg; Shape animals Material EVA+Plush Product Size 23*30*13cm Quantity/CTN 64 PCS /CTN CTN G. FEDEX) Delivery Time IF IN STOCK 7 working days after your payment Focus on creative gifts over 7 years ! 2 adjustable shoulder straps and a top handle for easy carrying or snuggling. Our goal, your request is our service goal. Q2. Your company is factory or trading 9 -We have our own factory and could provide OEM service. 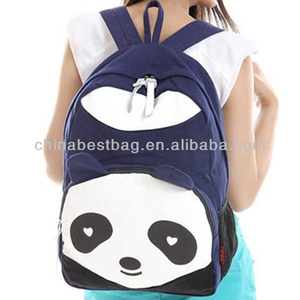 Suzhou Shunwei Import & Export Ltd.
Alibaba.com offers 12,438 panda bag products. About 15% of these are mobile phone bags & cases, 11% are stuffed & plush animal, and 2% are backpacks. 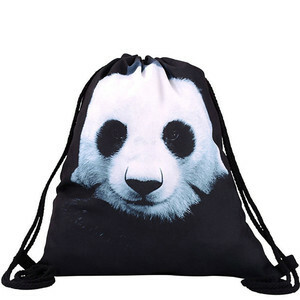 A wide variety of panda bag options are available to you, such as canvas, pu, and polyester. You can also choose from softback, external frame, and internal frame. As well as from free samples, paid samples. 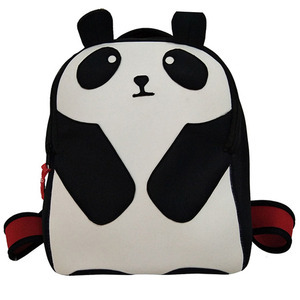 There are 12,352 panda bag suppliers, mainly located in Asia. 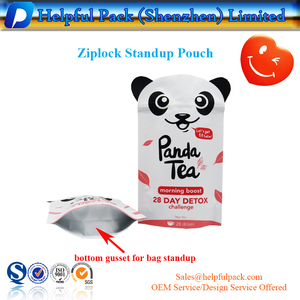 The top supplying countries are China (Mainland), Pakistan, and Hong Kong, which supply 98%, 1%, and 1% of panda bag respectively. 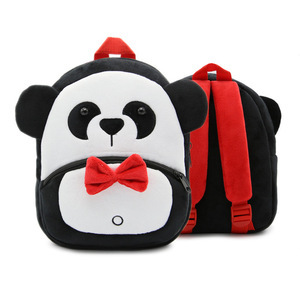 Panda bag products are most popular in North America, Western Europe, and South America. You can ensure product safety by selecting from certified suppliers, including 1,286 with Other, 1,158 with ISO9001, and 333 with BSCI certification.